aproto will be replacing the underage player leaf on the ESEA Advanced winning team. 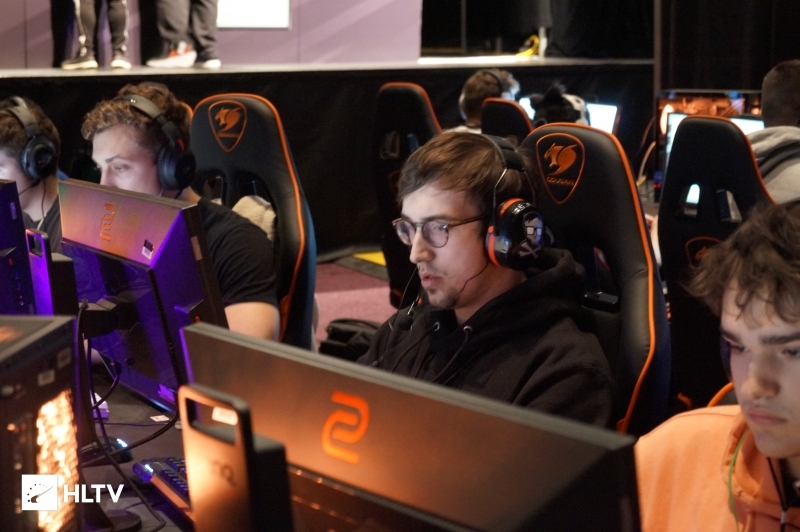 Following their victory over Thunder Logic in ESEA Advanced, Zone have been on the lookout for a new fifth following the revelation that Nathan "leaf" Orf is fifteen years-old, and as such is ineligible to play in the MDL. That search has come to an end today as Alex "aproto" Protopapas has announced that he has joined Zone. 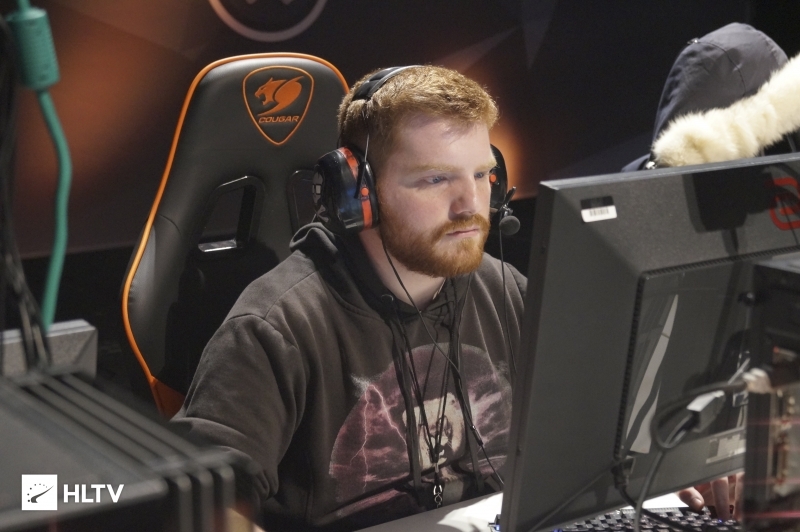 aproto's previous outing in the MDL came to an early end after he decided to step down from Fragging for Andy. When he left the team, he cited a general dissatisfaction with his role and a lack of motivation due to Season 30 not being a promotion season. Season 31 of the MDL is set to begin on April 29th and will have added prestige compared to last season as it will offer promotion to the ESL Pro League, alongside granting three spots to the ESEA Global Challenge.